Below is a sampling of projects that USAN has supported over the years that have created jobs, encouraged businesses to invest in new development projects and/or promoted tourist activity in downtown Niagara Falls. 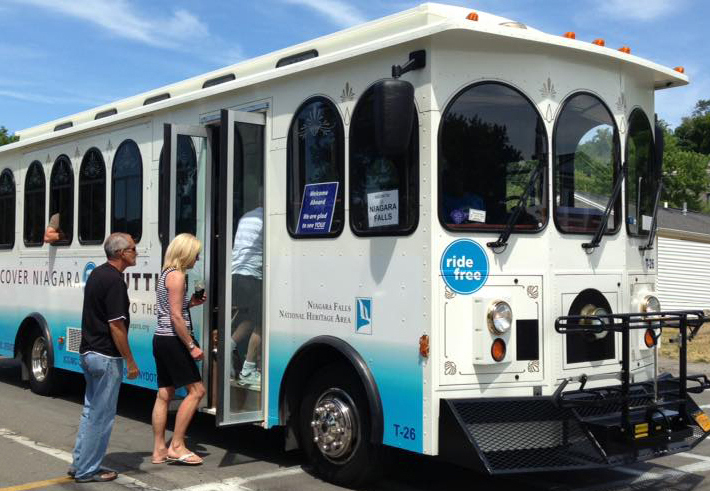 A funding agreement with the Niagara Falls National Heritage Area, Inc. (NFNHA, Inc.) allowed NFNHA to implement a two-year pilot program for a hop-on/hop-off shuttle service—to be known as the “Discover Niagara Shuttle”—connecting visitors to Niagara Falls State Park and multiple heritage destinations within the National Heritage Area. USAN provided $120,000 towards the estimated $1,640,000 total cost of the pilot program. USAN provided a $400,000 capital grant towards the $3.5 million retail renovation project at the Sheraton At The Falls Hotel. 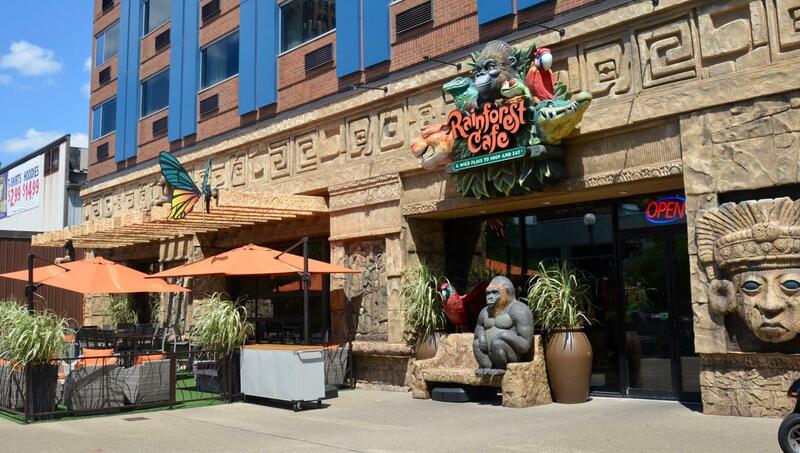 The project created 14,000 square feet of retail space for a nationally known Rainforest Cafe® restaurant. The tropical jungle themed restaurant seats 238 guests inside, with additional seating for 60 guests on an outdoor patio along Old Falls Street. USAN provided a $66,100 capital grant for the Aquarium of Niagara Facility Assessment Initiative. 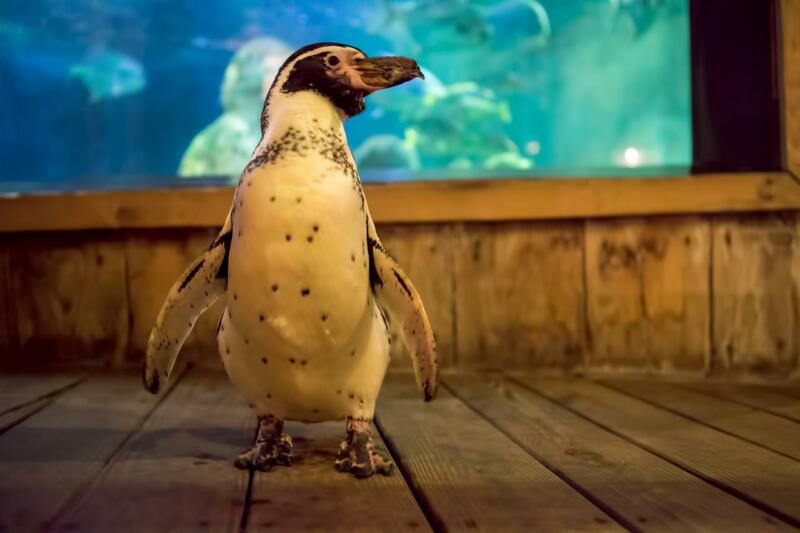 The initiative produced a detailed building and systems conditions assessment involving a due diligence survey to determine the aquarium’s current conditions. The assessment enabled the Aquarium to make informed decisions related to future reconstruction or building replacement. USAN’s first Buffalo Avenue Micro-Grant Program grant went to The Tatler Club. 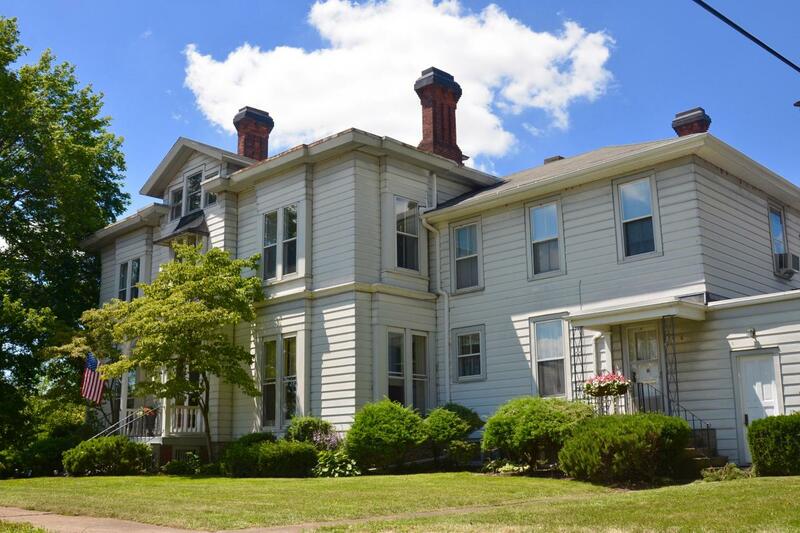 A $9,855 matching grant reimbursed costs related to the rehabilitation of the historic Porter Mansion in Niagara Falls. The Tatler Club, formed in 1926 by the wives of executives of big industry in downtown Niagara Falls, has been dedicated to the preservation of this beautiful old house since its early days. With the City and USAN’s assistance, The Tatler Club was able to replace the mansion’s storm windows, paint the exterior trim and doors and repave the driveway. USAN approved a $75,000 grant toward the $750,000 renovation/construction of the former Old Falls Sports Bar & Grille that converted 5,000 square feet of space for the nationally known T.G.I. 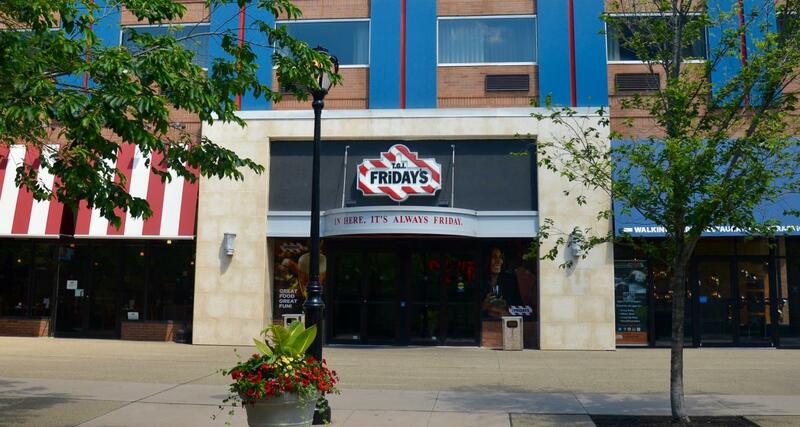 Friday’s restaurant. The grant reimbursed a portion of the $525,000 leasehold improvement costs related to the retail space renovations.